THC and CBD are both cannabinoids derived from the cannabis plant, but they’re different in many ways that may influence your next dispensary purchase. 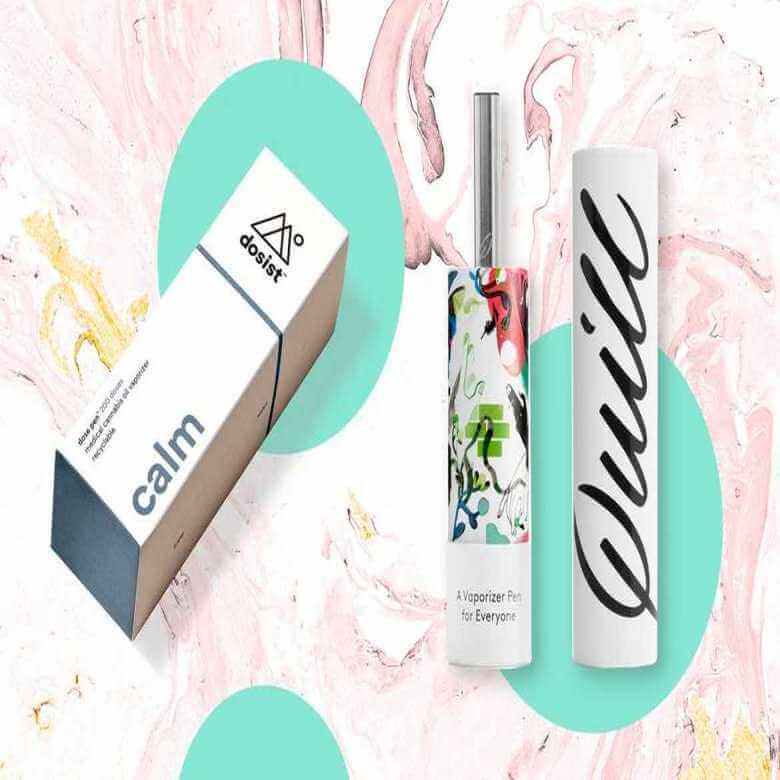 Balanced CBD/THC strains will be a little more euphoric than CBD-dominant strains, though they’re much less likely to induce anxiety, paranoia, and other negative side effects. Strains like these tend to be the most effective for pain relief, and they’re also well-suited for THC-sensitive consumers who’d like a mellow buzz. CBD strains can be consumed just as you would THC strains. You can smoke or vaporize CBD-rich flower, eat a CBD-infused edible, swallow a CBD oil capsule, apply a CBD lotion, or use a CBD tincture sublingually. 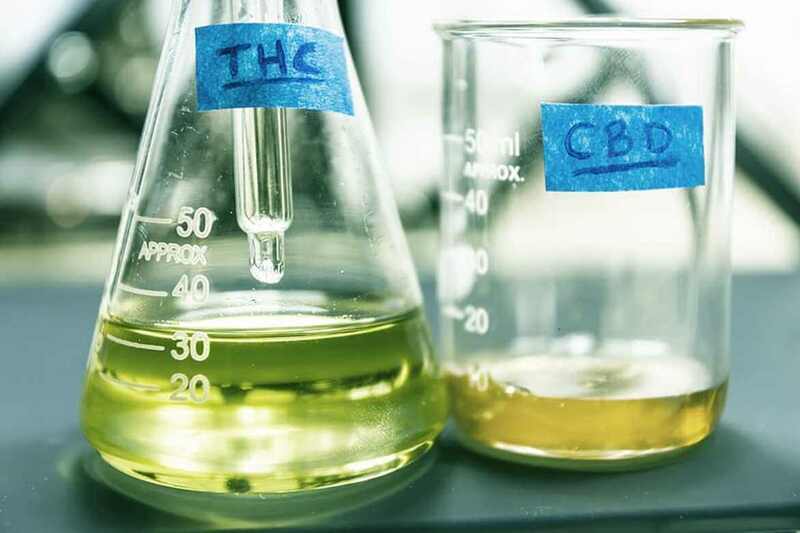 Hemp products also contain CBD, though it is a less efficient source and lacks the beneficial chemical diversity of cannabis-derived CBD products. Though clinical and anecdotal evidence suggests CBD’s benefits in managing different conditions, it became most famous for treating a rare and debilitating form of pediatric epilepsy. Dravet’s Syndrome is notoriously resistant to current approved treatment methods. Sufferers are plagued by seizures, often up to hundreds a day, that worsen as they age and can be life-threatening. Currently, treatment methods include having the child wear an eyepatch, specialized diets, and brain surgery, but all have mixed success rates. One of the earliest success stories involves a young girl named Charlotte who was given an ingestible oil derived from Charlotte’s Web, a CBD strain that was specifically developed to provide her with all the benefits of the drug without the high. In less than two years, Charlotte went from a monthly seizure count of 1,200 to about three. Other success stories followed and more parents have begun to speak out, particularly parents who are desperate for access to this life-saving treatment. This video highlights Charlotte and her disorder, as well as the promising treatment of high-CBD strains to help alleviate her symptoms. CBD has no lethal dose or known serious medical side effects, but it is still federally illegal. 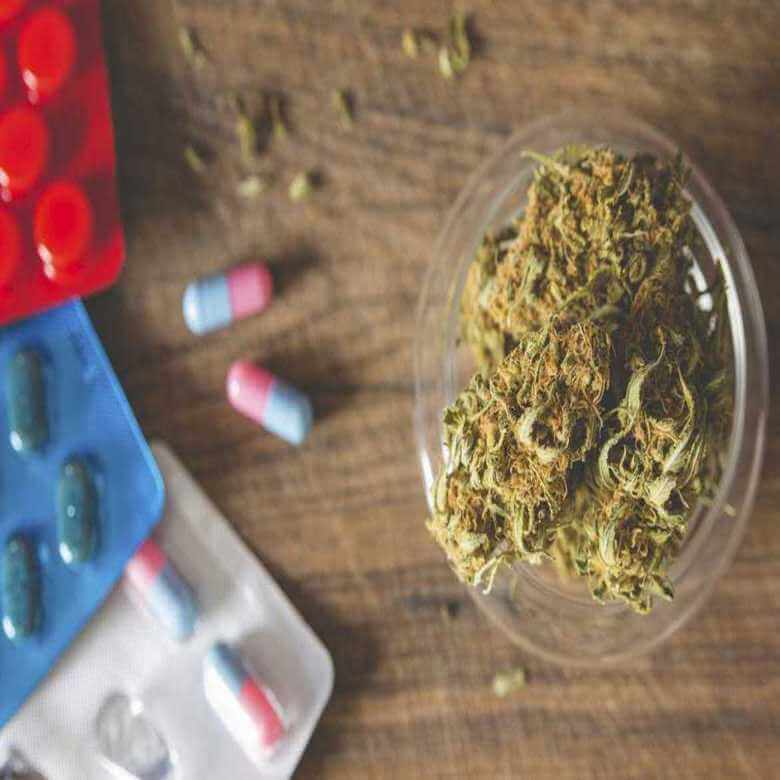 Furthermore, the idea of using cannabis-derived compounds for pediatric conditions remains a touchy subject in a culture where cannabis has been stigmatized. Although THC is best known for its mind-altering euphoria, it too has important medical benefits. 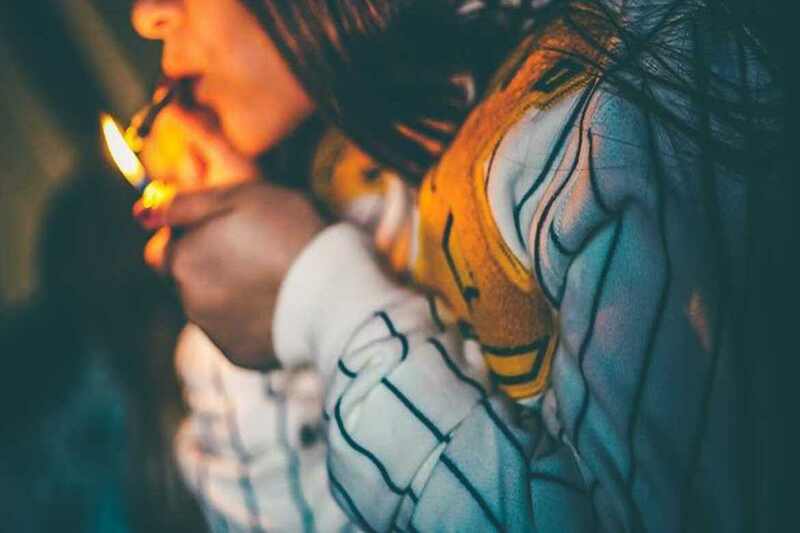 There’s some overlap in what CBD and THC can treat, but THC is particularly effective in relieving nausea, appetite loss, insomnia, among other symptoms. Many patients find that a balance of CBD and THC offers the best symptom relief as the two work together synergistically. Nice..thank you for all this reseasrch very benefits. Outstanding article...thank you for helping bring these very important issues to the mainstream!